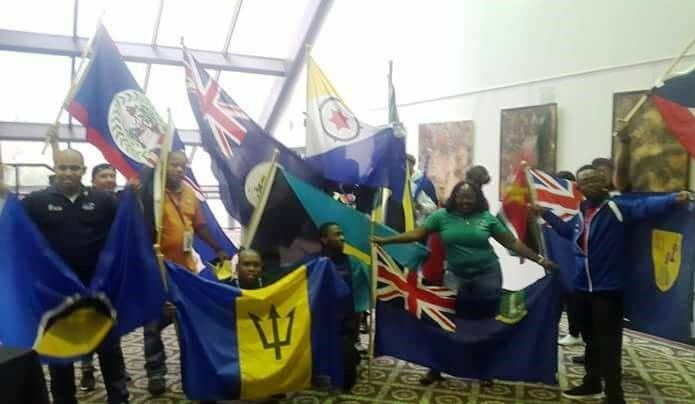 The team, comprising mostly young people, outshined their regional counterparts in the one week competition hosted by the Caribbean Hotel and Tourism Association (CHTA) at the 'Hyatt Regency Miami' in Miami. Virgin Gorda native and VI School of Technical Studies student, Radiance Modeste—reportedly the youngest in the competition at 17-years-old—was adjudged the overall winner of the seafood competition. 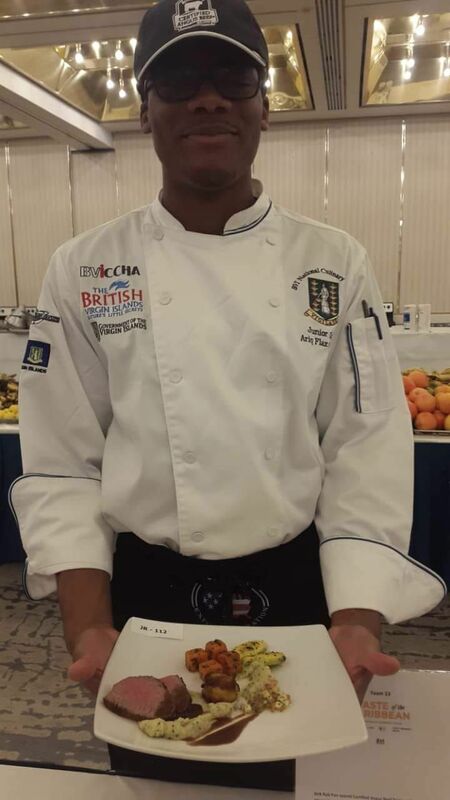 Ariq F. Clarke, also of Virgin Gorda, secured a silver medal in the Junior Chef of the Year Competition as well as an honourable mention in the ‘Certified Angus Beef Competition.’ The two are former winners of the “BVI Tourist Board Junior Chef Competition”, and had travelled with the Board to the prestigious Mid-Atlantic Food and Wine Festival in 2015. 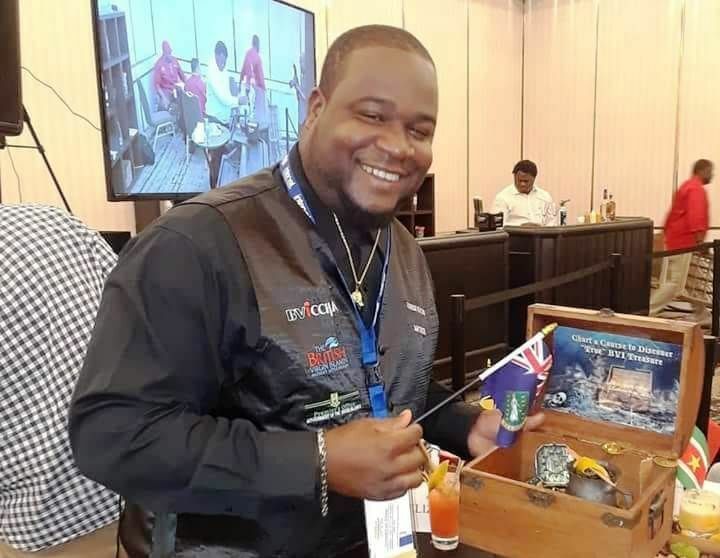 Clarke and Barry were also teammates in the 2017 South Beach Wine & Food Festival while VI Bartender, Everson Rawlins, snagged the bronze medal in the 'Bartender of the Year' competition. Since its inception in 1993, the 'Taste of the Caribbean,' is said to be the region’s premier culinary competition, food and beverage educational exchange, and Caribbean cultural showcase. The event features the Caribbean’s best chefs and culinary teams as they unite at taste to compete, demonstrate their skills, learn from each other and offer the general public a scintillating exhibition of the most delectable culinary treats of the islands. 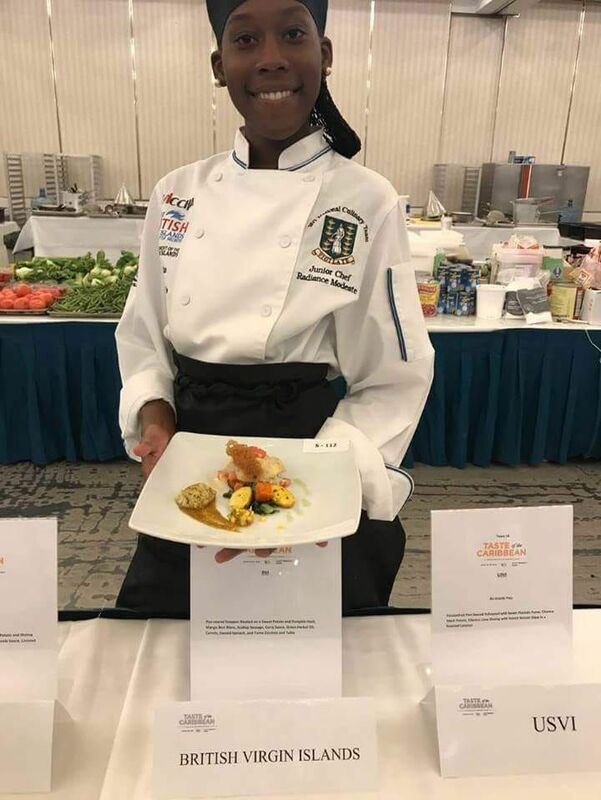 Hi the girl won the seafood all the rest didn't win anything, all this does is self inflate mediocre cooks just like at school now you get a participation award thats all these mentions are, sad that they fired the guy that brought home the team Gold. What does an honuorable mention mean? What does a bronze medal equate to? And what does a silver medal mean? Please tell me the truth. I am clueless, despite I can read. Or perhaps you have me confused.